Effective Sept. 1, 2012, Henderson and Associates, PC will combine with Rehmann. The move provides advisors from the Henderson office access to Rehmann's broad network of experienced CPAs & consultants, wealth advisors and corporate investigators. 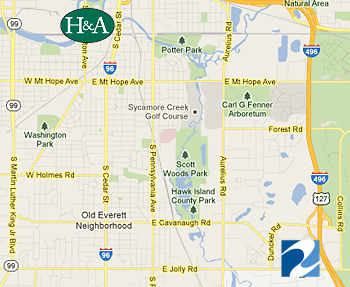 The Henderson team will move to Rehmann's location at 4086 Legacy Parkway, Lansing, MI 48911. Learn more about Rehmann's Lansing office here. Thank you for your support and business. If you have questions about Rehmann, this business combination, or how to contact your advisor, please call 517.316.2400.